When I saw this recipe, I knew I had to try it. 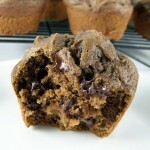 Not place it on my to-make list or star it in my google reader, I wanted to try this ASAP! 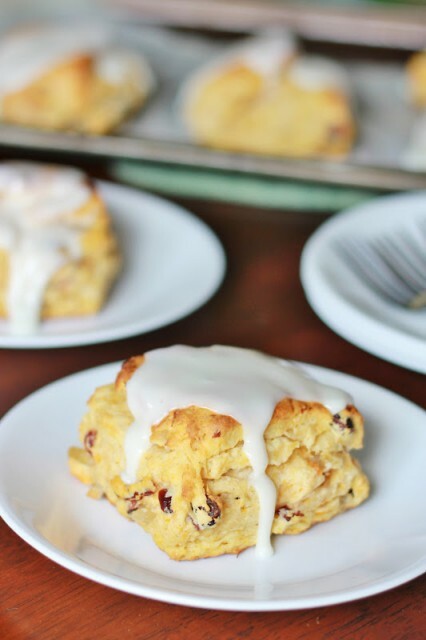 I love sweet potatoes and was intrigued by the idea of a sweet potato scone with dried pineapple and cranberries. It seemed so unique and delicious – and it was! 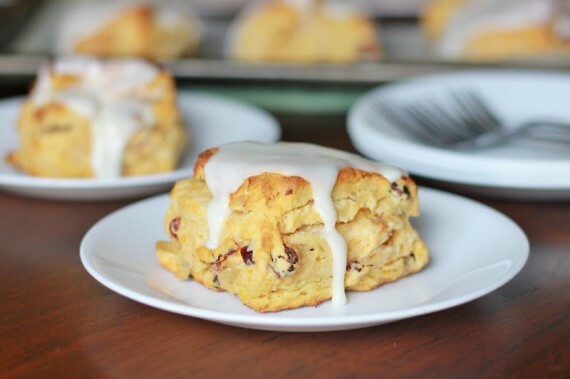 If you like sweet potato biscuits, you’ll definitely like these scones. They’re a little sweeter than biscuits due to the dried fruit- more along the lines of dessert, especially with the pineapple glaze but I ate mine for breakfast. It’s totally cool. I’m almost 25 years old ;). A while back I made some Flaky Crescent Rolls, that required laminating of the dough. This scone recipe uses a similar technique and once again it was totally worth the extra time (all of 5 minutes haha). 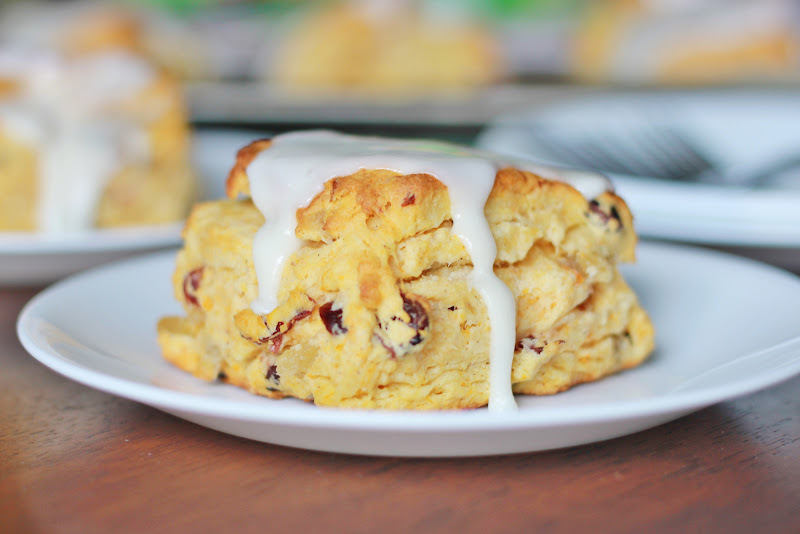 The scones were super buttery and flaky and they were still good the next day! Don’t be surprised if you don’t have any left though ;). Enjoy! 1. Preheat the oven to 425°F. Line baking sheets with parchment paper and set aside. 2. In a large mixing bowl, whisk together the self-rising flour, pumpkin pie spice and dried fruits. Dice the cold butter into small cubes and work into the flour mixture until it resembles chunky granola, with some larger bits of butter still remaining. (I did this in the bowl of my stand mixer on low). 3. Mix in the sweet potato and milk until you have a moist, cohesive dough. If the dough is on the drier side, add more milk until it is moist and slightly sticky. 4. Turn the dough out onto a very lightly floured surface and pat out to about an 8″ x 10″ rectangle. Transfer the rectangle to one of your parchment-lined baking sheets and brush the dough with half of the softened butter. 5. Place the butter-topped dough into the freezer for about 5 minutes or until butter has hardened again. Remove and fold the dough in thirds, like a business letter. The cold layer of butter will help give flakiness to the scones. 6. Repeat steps 4 and 5 once more. After you remove the dough from the freeze and fold, roll or pat the dough out to a rectangle once more and cut the dough into 6 square scones. 7. Place the cut scones onto baking sheets and bake in the preheated oven for 20 to 25 minutes, or until the edges begin to brown slightly. 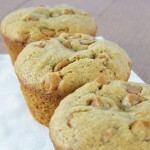 Saw this recipe on Food on Friday. It looks yummy, as does anything with sweet potatoes and pineapple. I&#39;m pinning it right now! I can’t seem to find the recipe itself for these Sweet Potato Scones with Pineapple Glaze. Where is it? It seems that a few posts did not transfer over correctly from my previous blog. I will work on getting this post fixed. Sorry! It’s fixed now! Thanks for stopping by =).